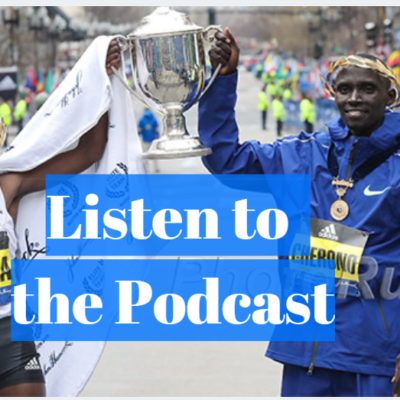 – Edna Kiplagat talking about the difference between racing tactical championship marathons and racing in World Marathon Major races. 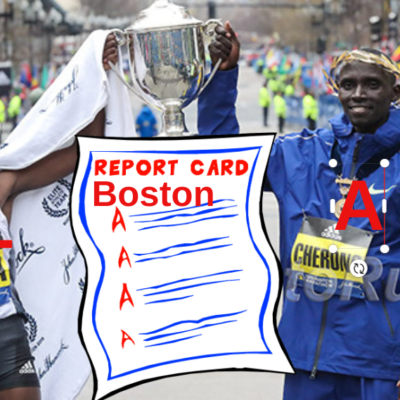 As a two-time world champion and former NY, London and Boston winner, Kiplagat has dominated at both. Caster going for the double! LRC Monaco Madness Makes Jager the Worlds Favorite?, Eilish McColgan is Faster Than Her Mom, Sammy Watson, Shalane Flanagan, Morgan McDonald Keep Rolling Jager, Ajee Wilson, and Emmanuel Korir turned heads in Monaco, but quietly Sammy Watson, Shalane Flanagan and Morgan McDonald kept on impressing. 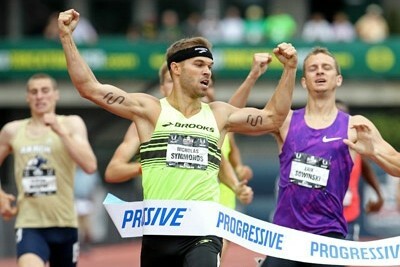 Recommended Read: Nick Symmonds Blogs: “What’s Wrong with Pro Track and Field + How to Fix It” Symmonds says, “Professional track and field is broken … and I have some ideas.” Symmonds looks to horse racing and says track needs three things: food, alcohol and gambling. Then he gives his idea for an event in Las Vegas. Interesting: Runner’s Tribe: Tactics, Salazar & Gold – The Training Of Matthew Centrowitz A compilation of quotes and stats from Centro that gives a picture of his overall training. 25 Athletes Get $25K Grant From USATF Distance runners who got payed were Paul Chelimo, Drew Windle, Hillary Bor and Charlene Lipsey. Recommended Read: NY Times: Margareet Bergmann Lambert, Jewish Athlete Excluded From Berlin Olympics, Dies At 103 Lambert was a gold medal contender for Germany at the 1936 Games, but was excluded because she was Jewish. 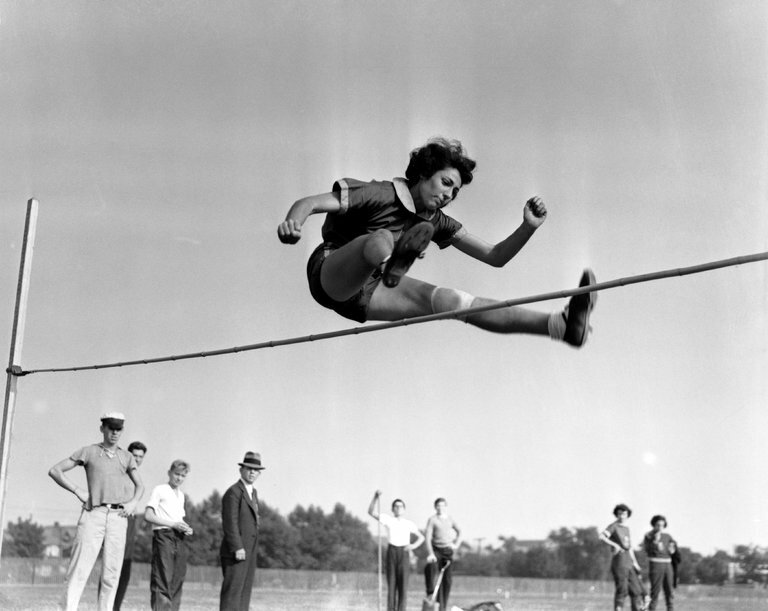 She eventually immigrated to the US and won the US high jump and shot put titles in 1937. Heather Kampf (4:30) And Jake Edwards (4:00) Repeat As Ryan Shay Mile Winners Edwards beat out Canadian Olympian Nate Brannen by .59 of a second. Friday: Ben Blankenship, Kyle Merber, Colby Alexander Lead Competitive Field For GNC Live Well Liberty Mile In Pittsburgh The women’s race is led by Heather Kampf, who faces Stephanie Garcia, Lauren Johnson, Emily Lipari and Hannah Fields. The Telegraph: Steve Cram’s Top 10 Tips For Running A Fast Mile Cram says to focus on the third lap since that’s when most people get it wrong. After NYC’s Ticker Tape Parade For US Olympic Heroes, Jesse Owens Had To Take The Service Elevator For “Coloreds” To Get To The Waldorf-Astoria’s Banquet Here is a video of the parade. Ireland’s Track National Championships Were Last Weekend – And Their 4 WC Team Members All Won As Would Be Expected Mark English and Ciara Mageean won the 800s as Brian Gregan cruised a 45.74 400. Ireland Only Qualified 4 Athletes For Worlds On The Track They have 8 more if you count the race walks/marathon and Cathal Dennehy says they need to appoint a full-time director of coaching as they are abysmal in the field events. Polish Champs: Anita Wlodarczyk throws 80.79 WL “I have been waiting for an 80-metre throw since May, This was my eighth national title, so I wanted to get a distance starting with eight here.” There were some interesting results in the women’s 800 and men’s 1,500, where Adam Kszczot beat Marcin Lewandowski in a race where Lewandowski may have let him win. 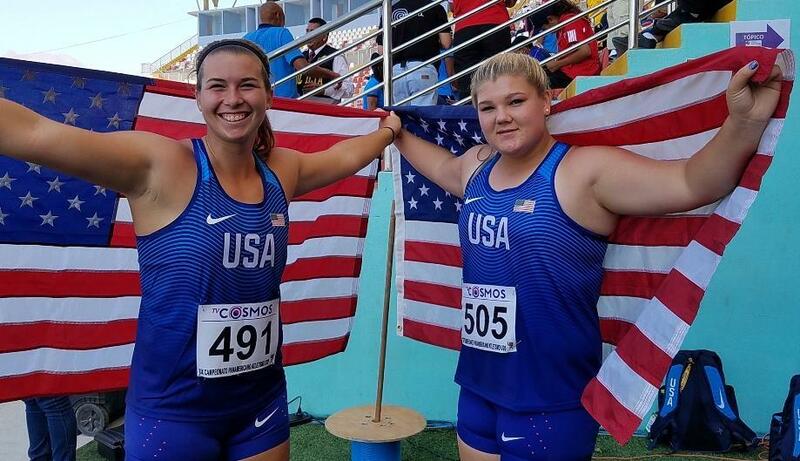 MB: 2017 Heusden Results – Infeld becomes 15th US women to break 15:00, Quigley runs huge 1500 pb, Efraimson just misses, True 13:10 and much more Tons of US WC team members ran, including Kate Grace (2:03), Ryan Hill and Eric Jenkins (3:37), Colleen Quigley (4:03), Hassan Mead (13:11), and Emily Infeld (14:56). Non-WC times from Americans included Alexa Efraimson at 4:04, Shalane Flanagan at 14:58 and Ben True at 13:10. Wisco’s Morgan McDonald Ran 13:15 To Become Fastest Badger Undergrad In History Solinsky ran 13:12 right after graduation. McDonald didn’t run NCAA indoors (injured) or outdoors this year (no qualifying time as his only individual race was a tactical Big 10 final). Puerto Rico’s Ryan Sanchez Estrada Wins 800 In 1:46 The US’s Cameron Cooper got the DQ. *MB: Anyone watch Pan Am Jrs? What did Cameron Cooper do to get DQd from 800 final? Cayman Islands’ Jamal Watson (44.99) Beats Josephus Lyles (45.30) In 400 For Gold On 1st Day Of Pan Am U20 Champs In Peru Arkansas’ Taylor Werner won gold in the women’s 3,000 in 9:16. 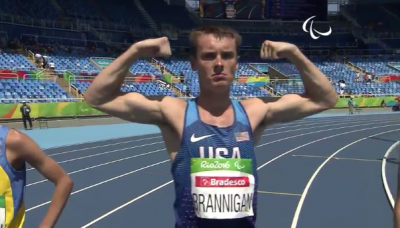 Earlier In The Week: Mikey Brannigan Wins World Para 1,500 Title In 3:53 He’ll try to make it double gold in the 800 final today. 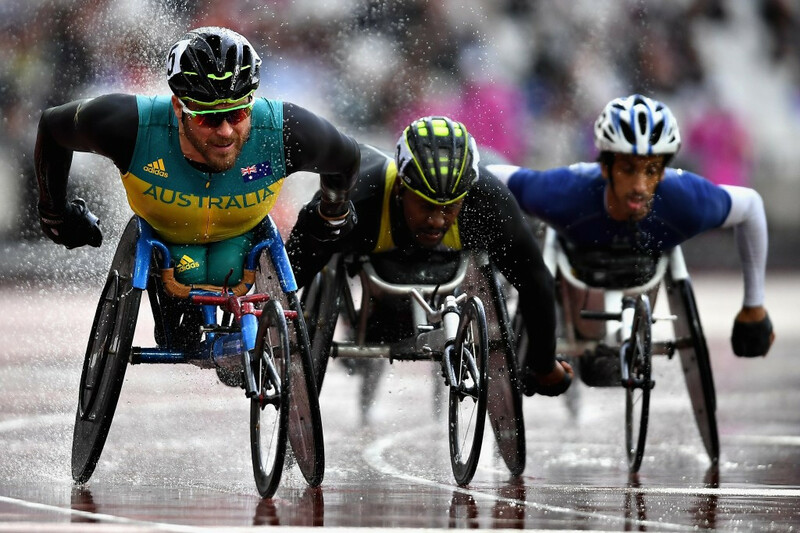 Interesting Read: New Zealand’s Rio 200/400 Paralympic Champ Liam Malone Vows To Run Faster Than Usain Bolt’s WR Within The Next Three Years He says he’s aiming for 9.4 seconds, but admits that it’s advanced technology that will get him there. India’s Asian Shot Put Champ Manpreet Kaur Fails Drug Test For Banned Stimulant She’ll miss Worlds, most likely lose her title and face up to a 4-year ban. Good Read #1: RunBlogRun: A Look Back On The 40th Anniversary Of Bill Rodgers Setting Four American Records In One Race 40 years ago, Rodgers set ARs at 15K, 10 miles and 20K while setting the record for the 1-hour run. GR #2: Steve Prefontaine’s Sister Linda Has Started A “Tour de Pre” Business In Coos Bay And Track Writer Mark Cullen Was One Of The First To Take The Tour Cullen shares his experience on the tour which included stops at Pre’s high school track, his house, his statue, some of the spots where he ran and the Pre display case at the museum. *MB: Ingebrigtsen Falls and Loses U20 1500m! 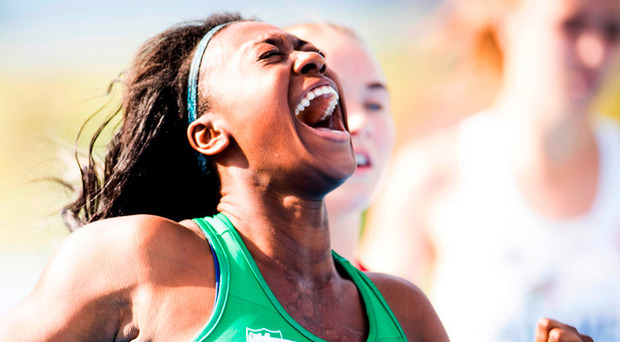 Gina Akpe-Moses Makes Irish Sprint History With 100m Gold At Euro U20 Champs Akpe-Moses ran 11.71 to become the first Irish woman to win a Euro sprint title at the U20, U23 or senior level. 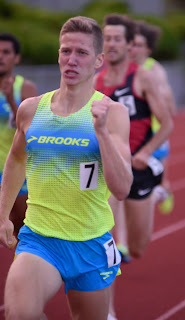 Brannon Kidder (3:39.39 And Hannah Fields (2:00.97) Win At The Club Northwest All-Comers Meet Near Seattle Kidder beat out Izaic Yorks, Dan Huling and Garrett Heath while Sara Vaughn was 3rd in the 800 (2:04.27) behind Fields. Sandi Morris Wins Street Pole Vault In Here Hometown (Greenville, SC) Morris cleared 4.75m and had two close attempts at 4.86m. 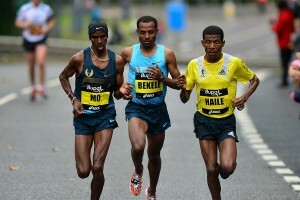 Ethiopia Announces World Team: Kenenisa Bekele Will Not Race The Marathon Bekele was quoted saying, “I’m not fit enough to compete at the event.” Other interesting roster notes are that Genzebe Dibaba is doing the 1,500/5K double and Olympic champ/WR holder Almaz Ayana is doing the 5K/10K double despite not having raced all year. Tirunesh Dibaba is also in the 10K. Kenya’s World 400H Champ Nicholas Bett Won’t Defend His Title Bett has withdrawn with a stress fracture in his right leg. Passport/Visa Problems Delayed Eunice Sum From Showing Up At Pre-Worlds Kenyan Training Camp This also kept her from racing the Monaco Diamond League meet. Kenyan Editorial: “Cut The Circus, Give Michael Saruni His 800m Ticket To London!” AK has created some controversy by not choosing UTEP’s Saruni for the team despite him finishing 3rd at the Kenyan Trials. *Saruni Showed Up At Kenyan Camp As No One Informed Him He’d Been Cut Saruni had to find out from the media that he was off the team despite David Rudisha saying it should have been himself or Ferguson Rotich. Quiz: Can You Name Every Men’s 100m World Champion? It’s not as hard as you might think. *Hint 1: There have been 15 winners, but you’ll only need to know 9 names. 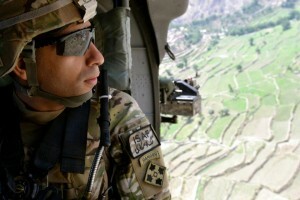 *Hint 2: The photo. Amusing Videos: From Jesse Owens To Michael Phelps – The Odd History Of Man Vs. Animal Owens raced a horse in Cuba in 1936 during halftime of a soccer game. Good Read #2: Runner’s Tribe Q&A With Nick Symmonds About Retiring, The Financial Side Of The Sport And His Marathon Training/Goals Symmonds says he wants to break 3 hours in Honolulu as Danny Mackey say’d he’d be surprised if he ran slower than 3:15 and surprised if he ran faster than 2:45. Florida Prep Jamal Walton Qualifies For Worlds With 44.99 At Pan Am U20 Champs His time was a Cayman Islands national record and the second-fastest in American HS history. Adel Mechaal’s 1,500/5,000 Double Highlights Spanish National Champs Mechaal ran 3:46 and came back an hour later to take the 5,000 in 14:07. IAAF Recap: Slew Of Meet Records Fall At Commonwealth Youth Games Scotland’s Erin Wallace PRed by more than 3 seconds to win the girls’ 1,500 in 4:16 as Kenya’s John Waweru took the boys’ race in 3:48. Paralympic Worlds In London Were SUPER Successful – So Successful That It Appears They’ll Go Back There In 2019 Around 280,000 tickets were sold over 10 days of competition, more than every previous World Championships combined. It’s already said that the event won’t be going to Doha in 2019 as they only sold 15,000 tickets two years ago. *MB: What explains the popularity of the Paralympics in the UK? Mikey Brannigan Gets Beaten By 10 seconds In 5,000 (14:29 To 14:39), Settles For Silver He came up a little short for triple gold after winning the 800 and 1,500 golds. 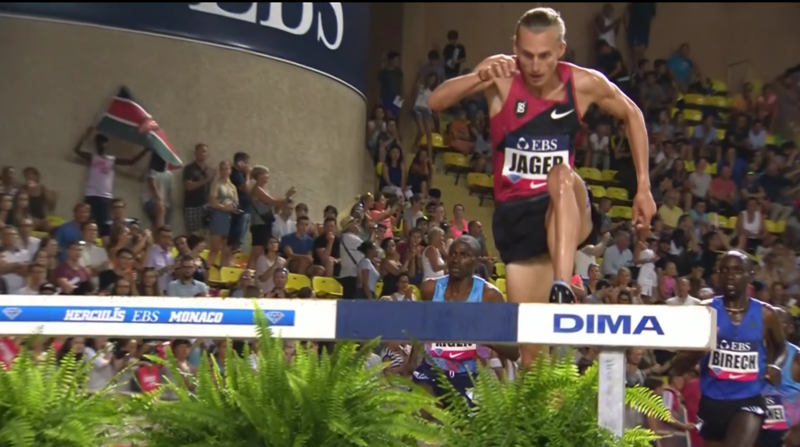 LRC Evan Jager Crushes 8:01.29 World Leader In Monaco To Become First Non-African Man To Win A Diamond League Steeplechase & Establish Himself As The Favorite At Worlds Jager looked in total control as he demolished the field over the final lap to win by over 6 seconds. LRC Ajee Wilson Smashes The American 800-Meter Record, Runs 1:55.61 In Monaco (updated) Wilson’s incredible run wasn’t good enough to get her a victory or a runner-up finish but she did put a scare into the Olympic gold and silver medalists Caster Semenya and Francine Niyonsaba. LRC 2017 Herculis Recap: Usain Bolt (9.95) Is Back, Emmanuel Korir (1:43.10 800) & Elijah Manangoi (3:28.80 1,500) Rip World Leaders Bolt beat Isiah Young by .03 but looked to have more in the tank while fellow Olympic champs Matthew Centrowitz and Asbel Kiprop struggled in the 1,500. Hellen Obiri rocked the 3,000 (8:23.14) as Wayde van Niekerk was pushed hard in the 400 by Botswana’s Isaac Makwala. *IAAF: Van Niekerk Pushed All The Way In Monaco If you thought van Niekerk was auto gold in London, Botswana’s Isaac Makwala wants you to guess again. Ajee Wilson 1:55.61!!!!! Smashed American Record!!!! 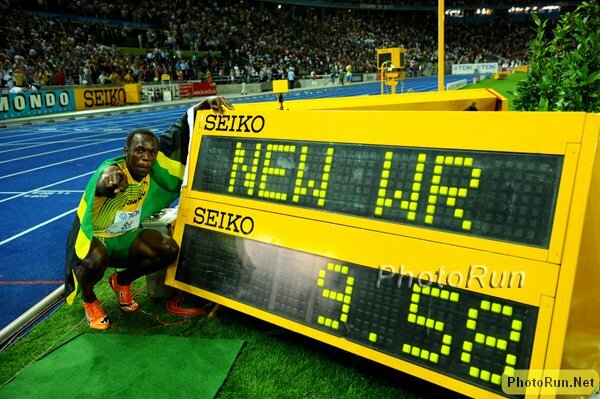 Bolt 9.95 in Monaco – can he win worlds? Could Botswana challenge America in the 4×4? Q&A With Irish 400 Man Brian Gregan The 27-year-old has been a 45-second man since 2011 but amazingly has never been to the Olympics. He just ran a 45.26 PR at age 27. Usain Bolt Likely Won’t Play Pro Football After He Retires From Track The idea that he’d ever be good enough was ridiculous. Athletics Weekly Takes A Look Back At The Stuttgart 1993 World Champs Britain won gold in the men’s 100 and 110H. 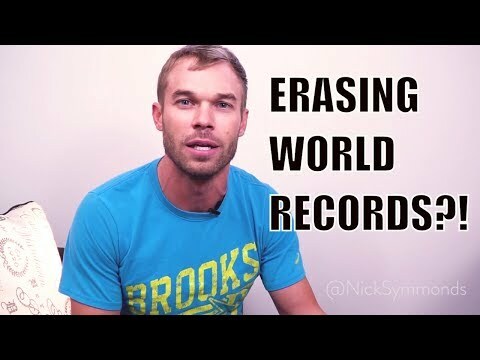 Nick Symmonds Video Blog On Proposal To Scrap Pre-2005 WRs: “Why This Idea Is So Dumb” Symmonds goes on the record saying that he thinks Hicham El Guerrouj was dirty, David Rudisha is clean and that dopers should face jail time. Also, check out the comment section for some entertainment as Symmonds doesn’t hold back replying to the trolls. Reuters: Maria Lasitskene Set To Defend Her World HJ Title As A “Neutral” Lasitskene has dominated the HJ this year with 20 wins and was just 3cm off the 29-year-old WR when she cleared 2.06m in Lausanne. The Comeback Kid: GB Pole Vault Record Holder Holly Bradshaw Has Overcome Four Surgeries In The Past Four Years To Get Back To The Top Back, knee and two Achilles surgeries didn’t stop Bradshaw from finally PRing again to break her own 2012 NR and sit #5 in the world this year. IAAF: Wayde Van Niekerk And Isaac Makwala 400m Rivalry Can Light Up Post-Usain Bolt Athletics World They had a great dual in Monaco, but Makwala is only a month younger than Bolt, so any rivalry might not be a long lasting one. We Hope They Didn’t Get Their Hopes Up: Jamaica “Drops” Three Athletes From World Team After “Inadvertently” Naming Them Apparently they accidentally named three alternates to the team. GB Sprinter Richard Kilty Almost Almost Lost His Finger After Getting It Jammed In A Door This is why he had to pull out of the GB 4 x 100 squad for Worlds. Newest Team Captain Eilidh Doyle Gains Inspiration From Past GB Captains Christine Ohuruogu And Dai Greene The GB captain always gives a team speech before Worlds. Sprinter Leon Reid Fails In Bid To Run For Ireland At Worlds Reid applied over a year ago to switch from the UK to Ireland, but his application was stalled by the IAAF freeze on allegiance changes. 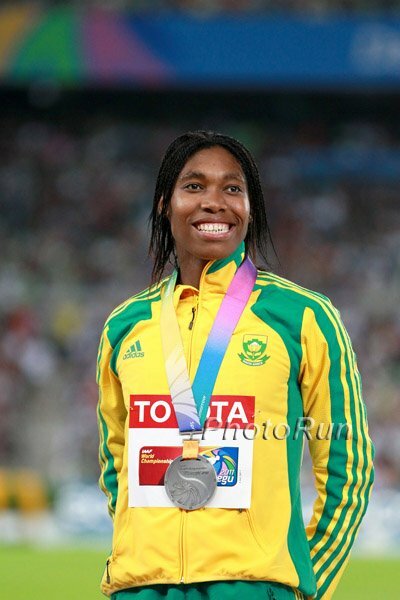 Caster Semenya Will Run The 800/1,500 Double At Worlds Last year Semenya ran a 4:01 PR to win African Champs. *South African Editorial: “Athletics SA Is Hobbling, Not Helping Our Sport” 38 athletes hit the World qualifying standard, but Athletics SA is only sending 18. Russia Sending 19 Athletes To Worlds Despite Doping Ban Surprisingly, the Russian Athletics Federation director said they filed paperwork for whistleblower Yulia Stepanova, but she wasn’t accepted as she doesn’t have the standard. UK’s Marc Scott Qualifies For Worlds In The 5,000 At The Last Minute With A 13:22.37 At Heusden The standard is 13:22.60 and Andy Vernon came agonizingly close with 13:22.65. GB Adds 5 More Athletes To World Squad This included long jumpers Shara Proctor and Jazmin Sawyers after they received descending order invites from the IAAF. Pan Ams: US Team Of Zachary Schinnick, Josephus Lyles, Brian Herron And Sean Hooper Sets New U20 4 X 400 World Record Of 3:00.30 On Final Day Of Pan Am Juniors The previous record was 3:01.09. 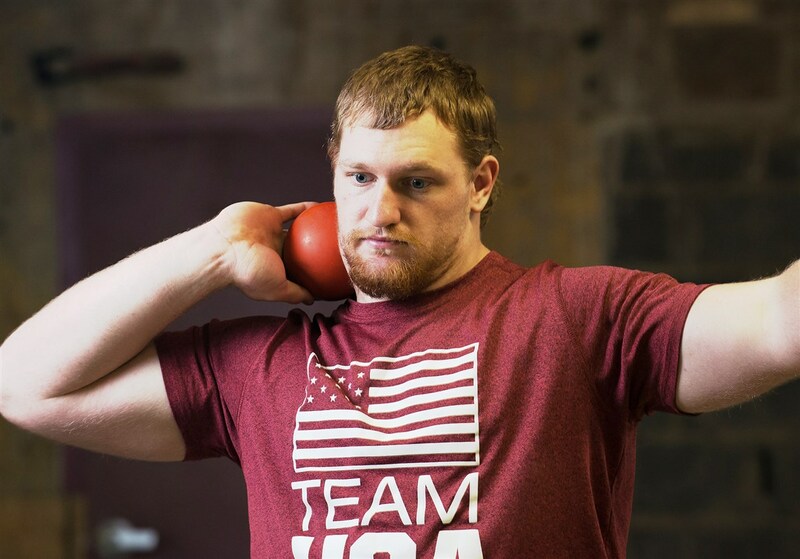 *Jordan Geist Was Sensational In The Shot As He Set A New US Junior Record Of 72 feet, 3 Inches (22.02m). *Jamaica’s Christopher Taylor Won The 200 In 20.38 Only Usain Bolt (20.13) has run faster at Pan Am Jrs. *MB: After blaming loss in 1,500 after fall due to a “pile of idiots,” Jakob Ingebrigtsen wins the steeple & 5,000 double. *Germany’s Women’s 4 X 100 Also Broke The World Record Held By The US With A 43.27. Britain’s Jemma Reekie (4:13) crushed everyone in the 1,500. Q&A With Emily Infeld, Who Reveals Her Toughest Workout Is 2 Sets Of Mile, Mile, 800, 800, 4 X 400 We’re disappointed to learn her favorite athlete is Lebron James. 3 Years To Go – July 24, 2020 Is When The 2020 Olympics Will Begin They are celebrating with a 1000km relay which Olympic marathon champ Naoko Takahashi ran in. 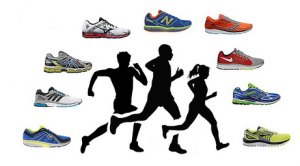 The New York Times: Yes, Marathon Training Caused Increased Heart Plaque In Men But You May Not Need To Worry About It The plaque is much more hardened than for non-athletes and thus less likely to break off and cause a heart attack. Two-Time US Olympic Racewalker Maria Michta-Coffey Wishes People Would Respect The Event “I wish that people were aware that just because everybody can walk doesn’t mean that anybody can be a racewalker. A lot of people can drive a car, but not everybody can jump in and race NASCAR,” she said. A Look At The Celebrities Running The 2017 TCS NYC Marathon The list ranges from supermodel Karlie Kloss to adulterer and former NFL star Tiki Barber. 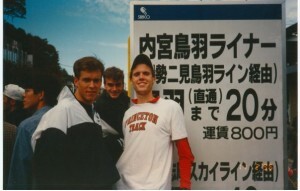 Q&A With Team USA’s Johnny Gregorek Everyone knows his dad was a two-time Olympian but his mom was also a two-time national champion at 600m and 1,000m at Georgetown. 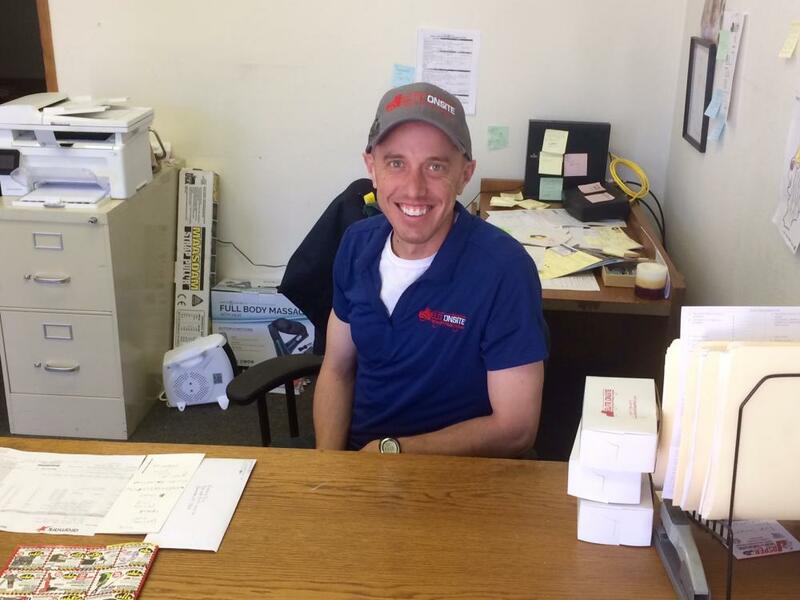 Recommended Read: What Is Alan Webb Doing Running A Mobile Truck Repair Business On An Island In Portland? Webb and his wife Julia have started their own business and it has absolutely nothing to do with running. On the 10th anniversary of his 3:46 mile American record run, catch up with Webb and find out what America’s fastest-ever miler is doing with retirement from endurance sports. Family Blames Overwork For Suicide Of 23-Year-Old Tokyo Olympic Stadium Construction Worker The worker allegedly clocked 200 hours of overtime at the stadium the month before committing suicide. Either Birmingham Or Liverpool Will Bid To Host The 2022 Commonwealth Games Five sports, including surfing, were added for Tokyo 2020. 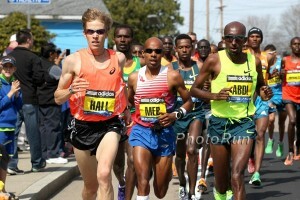 August 5: Ben True And Mary Keitany Face Super-Deep Fields As They Return To Defend Their Titles At Beach To Beacon 10K True faces a deep field that includes Stephen Sambu, Tariku Bekele, Abdi Abdirahman, Cam Levins and Dan Huling while Keitany is up against Shalane Flanagan, Jordan Hasay, Meseret Defar, Joyce Chepkirui and Wude Ayalew. 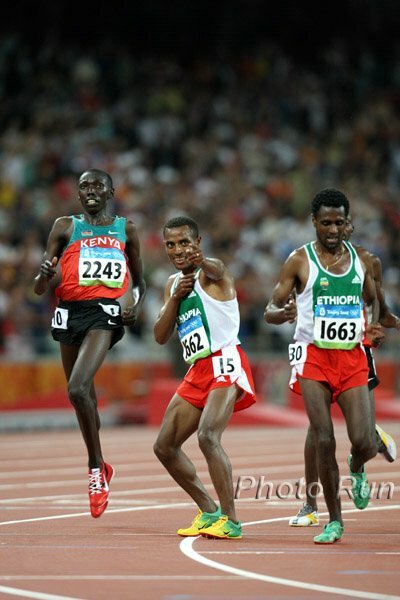 UTEP’s Michael Saruni Cut From Kenya’s World 800 Squad After Finishing 3rd At The Kenyan Trials AK had stated they would take the top 3 across the line, but gave the spot to Ferguson Rotich, who was 4th at the Trials, but was the 2016 Diamond League winner (they invited Saruni to the 4 x 400). The True Olympic Dream: Shelby Houlihan May Have A Street Named After Her In Her Hometown Of Sioux City “Houlihan Run” would pay tribute to Houlihan and also “help clear up past confusion” over the current street name. MileSplit Q&A With 1,500 Worlds Qualifier Johnny Gregorek Gregorek talks about going from 10th to 3rd in the last lap at USAs, being part of the fastest father-son mile duo and how he’s gone from a 4:20 HS miler to a 3:53 pro. 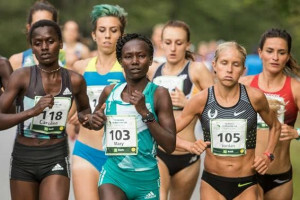 Carrie Tollefson Podcast Q&A With Alysia Montano They talk about food, racing during pregnancy, athlete sponsorship, and more.